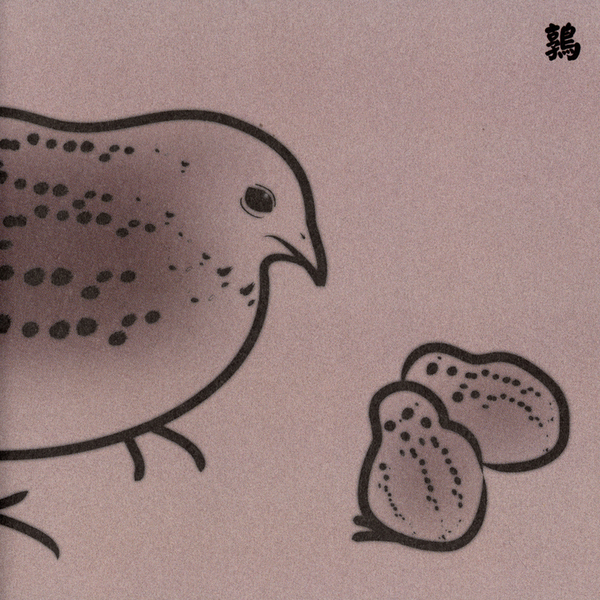 We're already up to the 5th release in Masami Akita's thirteen-disc ornithological series, and like the very first installment, this one owes as much to Merzbow the drummer as it does Merzbow the godfather of noise. 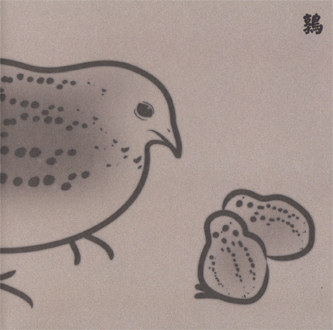 Billed (if you'll excuse the pun) as a "requiem for the 259,000 quails culled at a farm in Toyashi", Uzura is a monumentally furious and powerful piece of music, divided into three parts and totaling just under an hour's worth of material. Once again, Merzbow's found himself in blisteringly good form, achieving the kind of finely balanced perfection most noise artists can only dream of. Where occasionally Akita's use of live kit percussion has jarred slightly with the onlaught of analogue electronic signals, in this instance it all arrives neatly as a unified whole. The final third of the album does permit a little breathing space however, taking on a certain free-jazz quality thanks to its soloing, processed drums and skewered oscillator sustains, yet despite the space in the mix it still seems as if Merzbow's confronting you with something extreme. Uzura feels like a particularly special installment of the 13 Birds series, and makes for a wholly rewarding inundation of sound - if you're feeling up to the requisite nerve-shredding, aural pummeling, that is. Like the quails, I'm game.